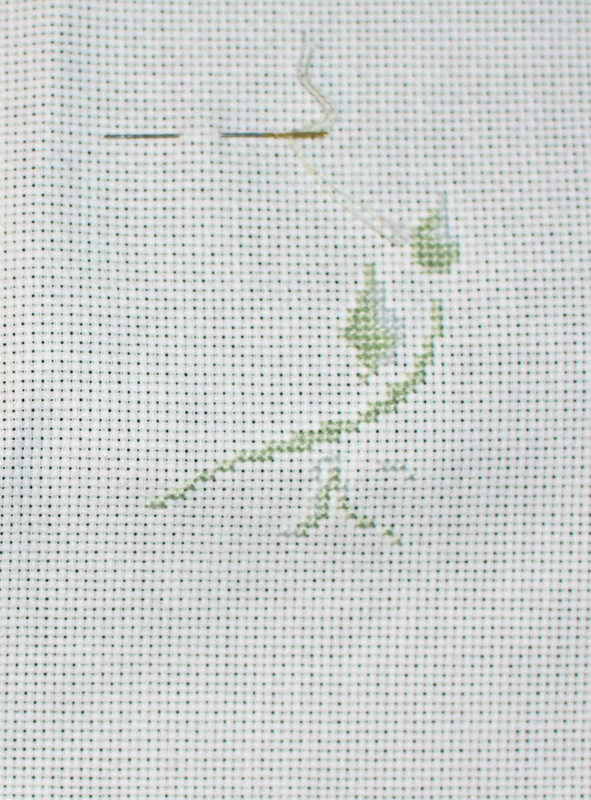 Started this for Stitch Maynia, just that far behind on photos. 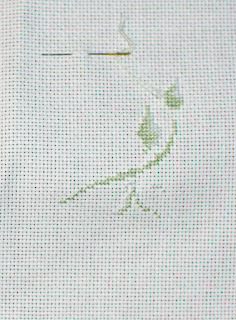 It's going to be a butterfly and some strawberries. Time to get stitching.